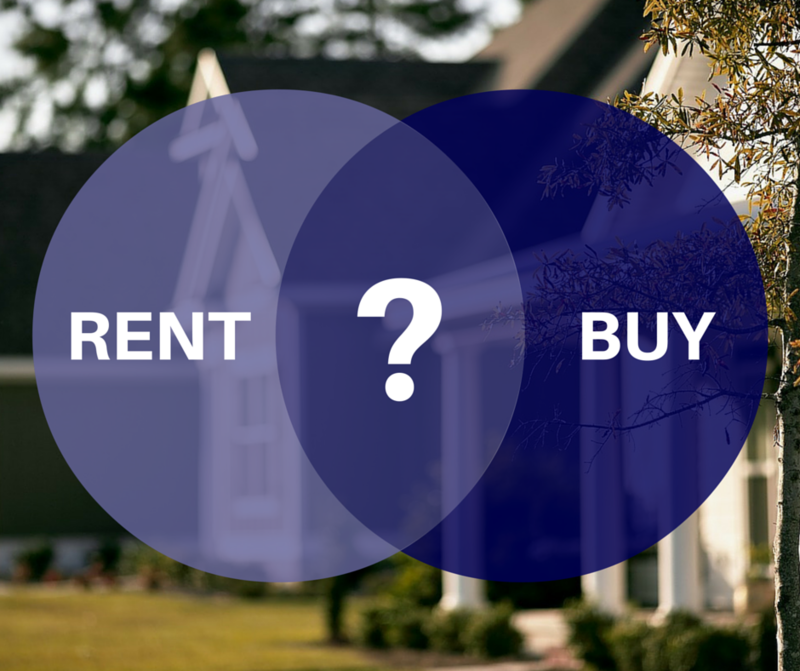 Could Renting Be Better Than Buying? Interest rates are at record lows and the housing market is red hot. Isn’t it time for you to jump into the deep end of the pool and buy your dream home before you get priced out of the market? Maybe. But you need to be honest with yourself to determine whether you are financially ready for a home purchase. For some – especially for a short period of time – it may make better financial sense to opt for renting your dream home over buying it at first. Dave Ramsey, best-selling author and one of the most trusted financial experts in the nation, urges his listeners to consider three factors when buying a home—amount of debt, lack of rainy day fund, and not enough savings for a down payment, and I agree. Before making such an important financial decision, you should work to reduce or eliminate as much debt as possible. Not only will this make it easier for you to meet your monthly payments, but it will determine whether you are able to qualify for a loan and the interest rate you will pay. You may have heard of debt-to-income ratio – which is one gauge lenders rely on to determine whether they will offer you a loan. If you have too much debt, you are viewed as living too close to the financial edge and will be deemed too high of a risk for a loan. About 30 percent of your credit score is based on your debt. Debt makes your credit score go down, which in turn increases the interest rate you pay on a loan. Setting up a rainy day fund to cover life’s unexpected events is also a must before thinking of home ownership. When you have to choose between covering an auto repair and meeting a monthly mortgage payment, you are setting yourself up for financial peril. Dave Ramsey recommends a minimum of $1,000 in your rainy day fund. Building up savings for a down payment is also important. Although there are loans available that require as little as a 0 percent or 3.5 percent down payment, the more you can put down the better off you are. Ideally, you want to put at least 20 percent down to avoid having to pay mortgage insurance. On a $170,000 home – the August 2015 median price in Osceola County – private mortgage insurance would be roughly $800 a year (or about $70 per month) added to your mortgage payment. What could an additional $70 a month do for you or your family? We know it’s not often you’ll hear a real estate agent tell you to hold off on your home purchase, but an honest and trustworthy REALTOR® should only guide you through this process if you are actually prepared – that is what trusted advisors do. 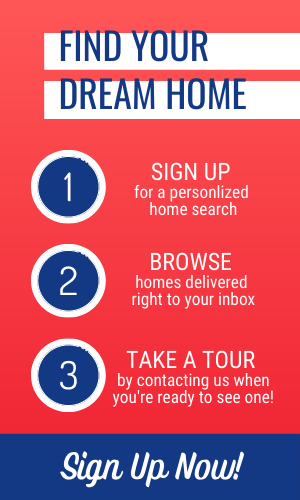 In response to this approach, a fair question is, “Won’t my dream home be out of reach if I wait to accomplish these three things?” Although home prices and interest rates will continue to rise, being on a sound financial footing provides you the best chance of making your homeownership a success. My goal is to help people achieve their American dream of homeownership, not see individuals and families struggle to stay afloat.